Time to hoard all your skincare faves! 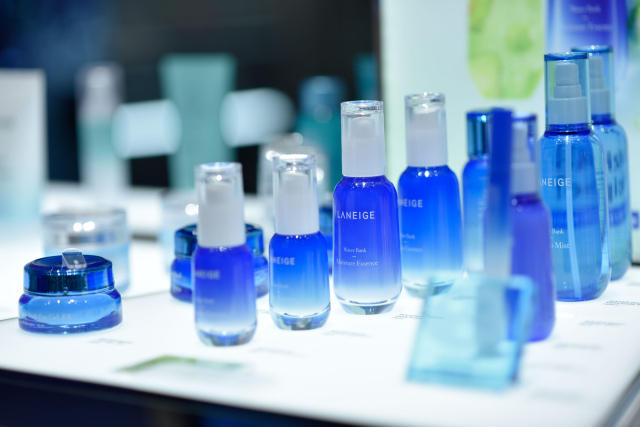 (SPOT.ph) It's true, K-Beauty fans: Laneige just reopened in Manila! 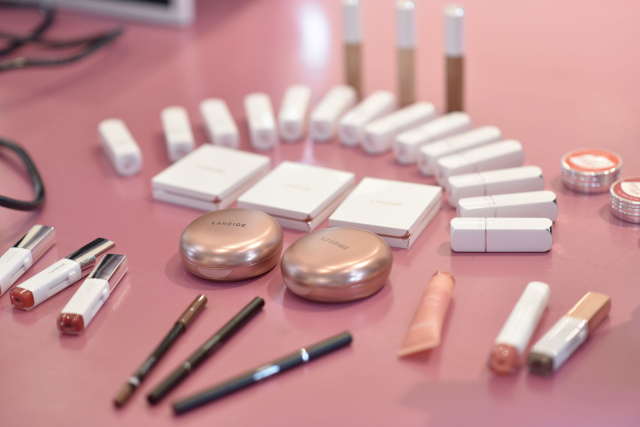 We know you were all heartbroken after they announced that they were closing down just last year (we were too), but now you can once again get those cult-favorite Korean beauty products right here in the Metro. Just head over to their newly opened store located on the ground floor of The SM Store in SM Makati. 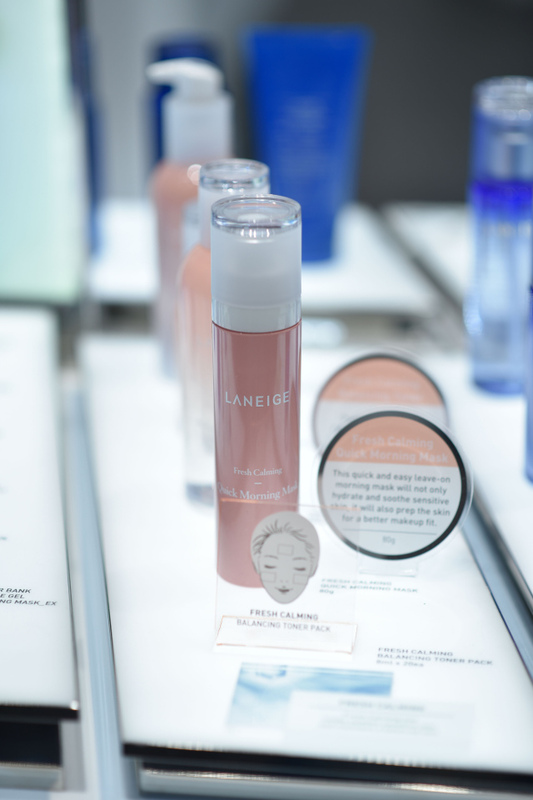 Now you no longer have to order your skincare and makeup products online or wait for those shipping days to pass! 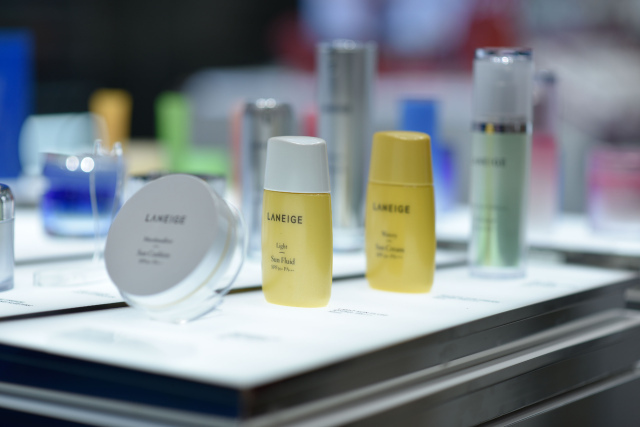 For more information, log on to Laneige's Facebook page.